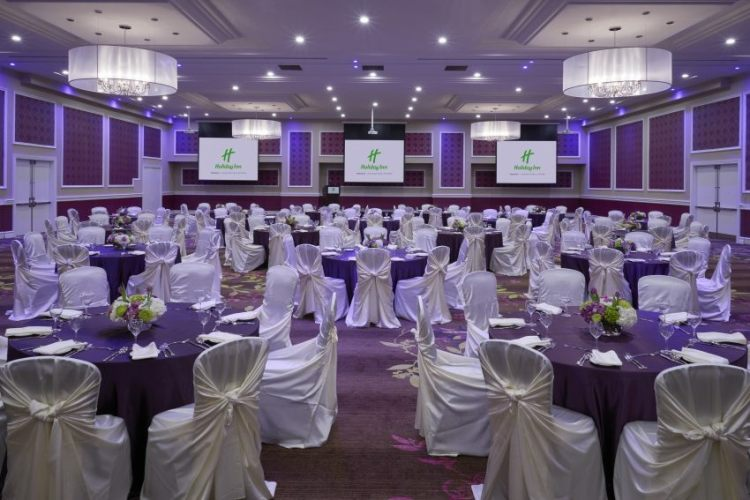 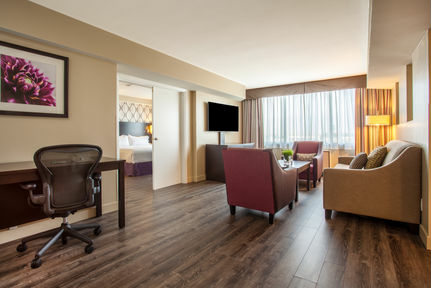 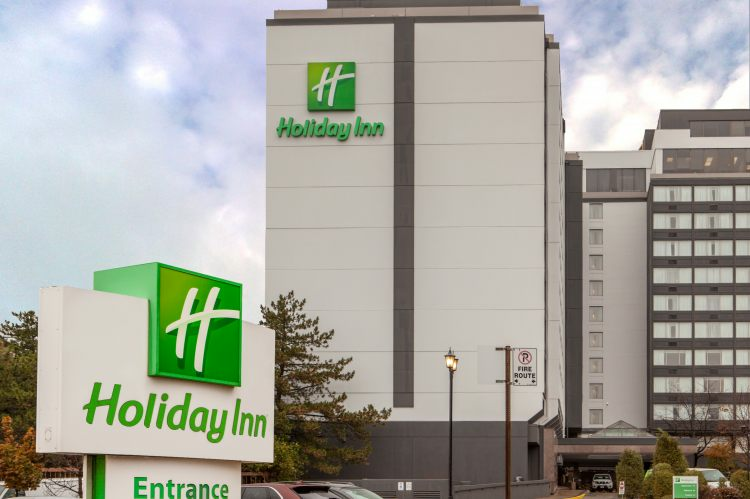 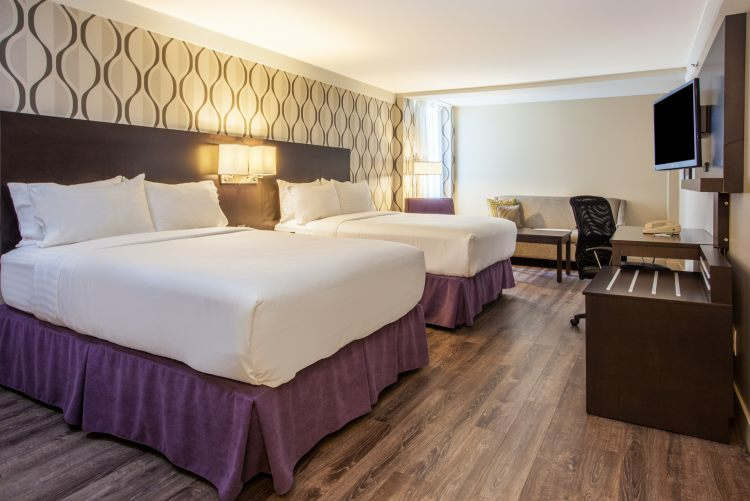 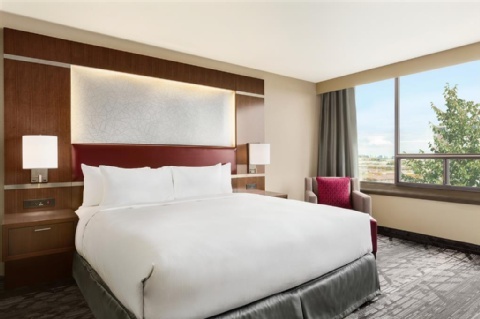 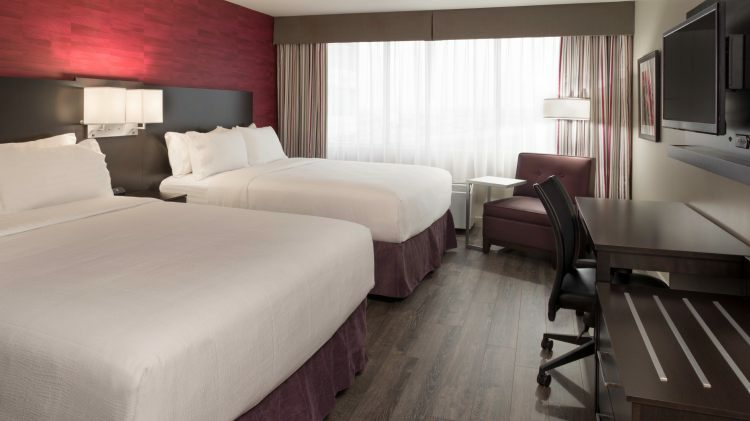 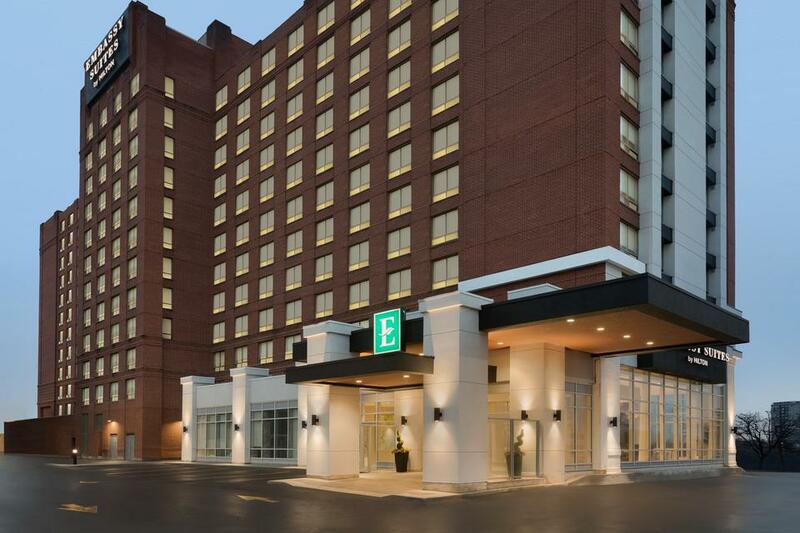 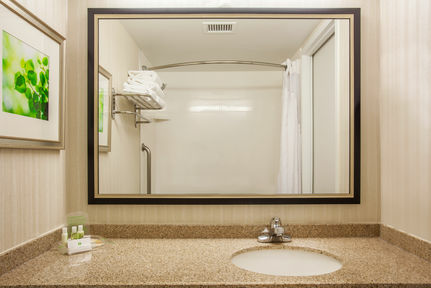 The Holiday Inn Toronto Airport welcomes you to our airport hotel at Toronto International Airport YYZ. 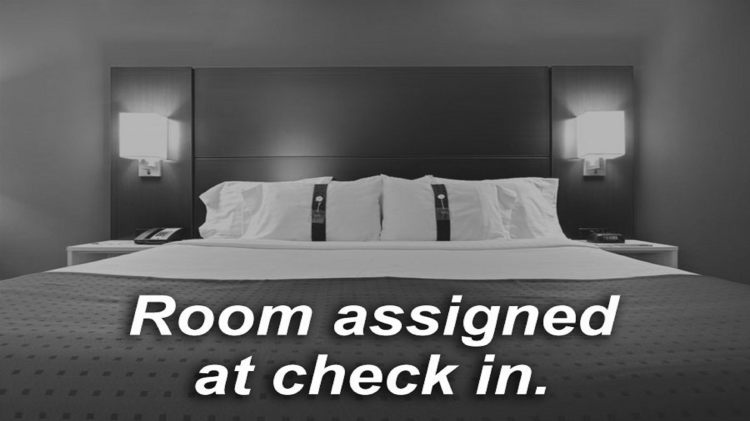 You'll love our hotel's fast Toronto airport shuttle and quiet, convenient location. 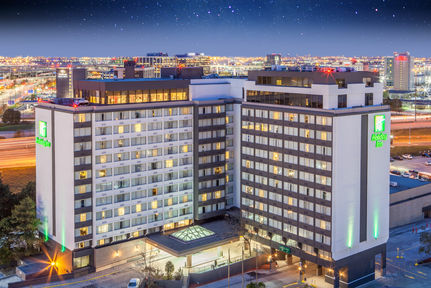 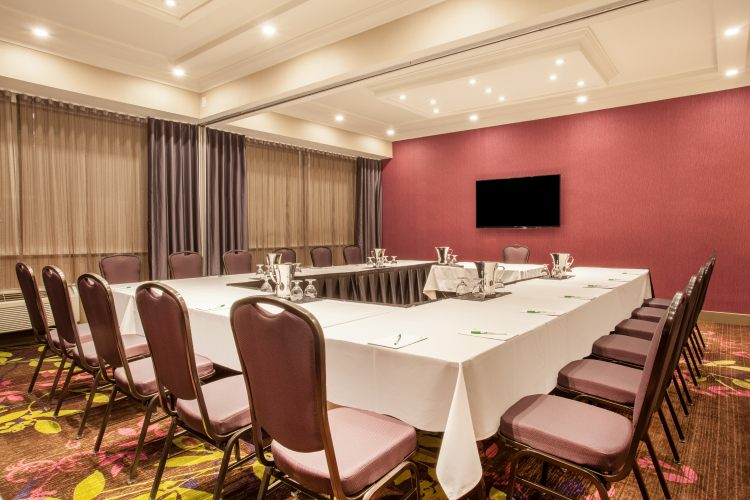 Guests appreciate our hotel's close proximity to the Toronto Congress Centre and International Centre, the major host for area events. 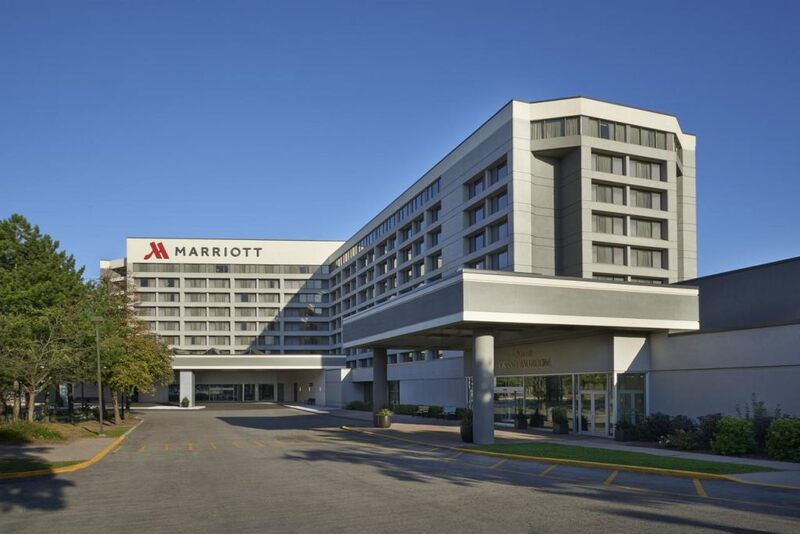 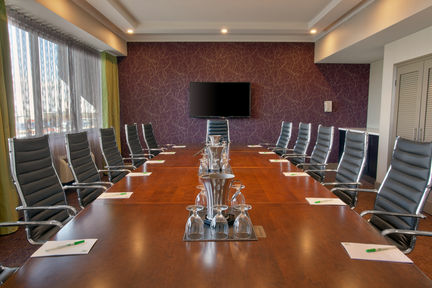 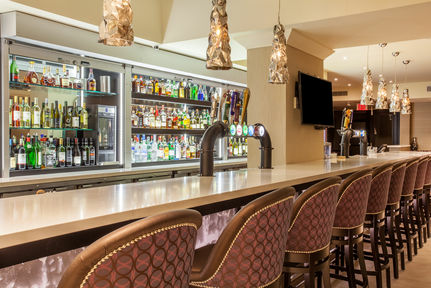 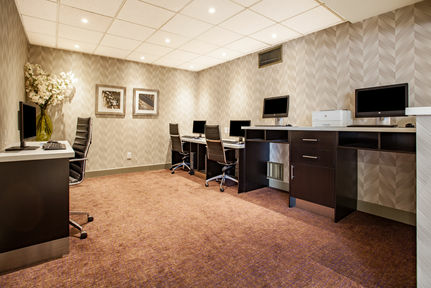 Our meeting facilities are the best among Toronto airport hotels. 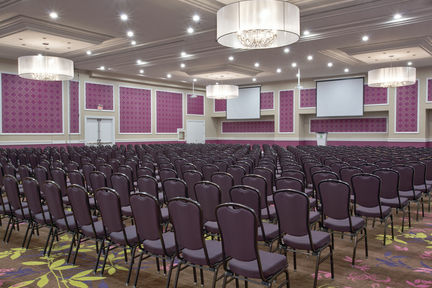 Our 21,000 sq. 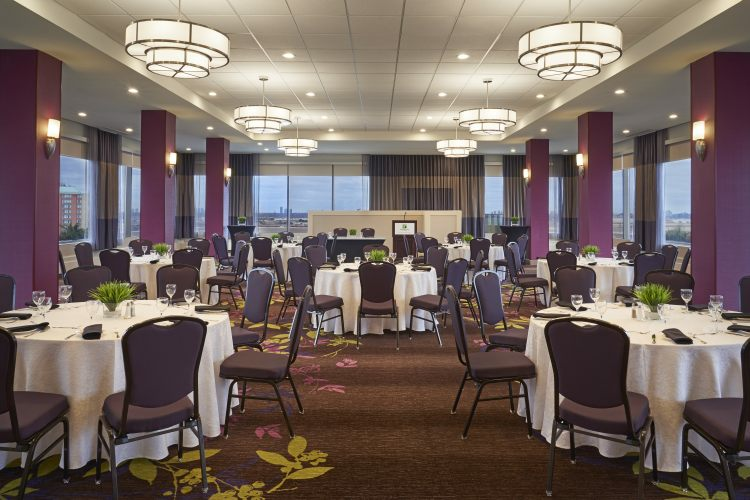 ft. and 23 rooms with award winning catering are simply ideal for any event. 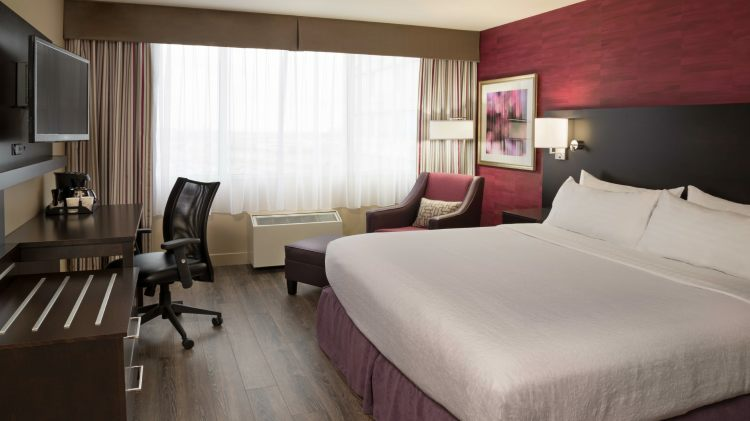 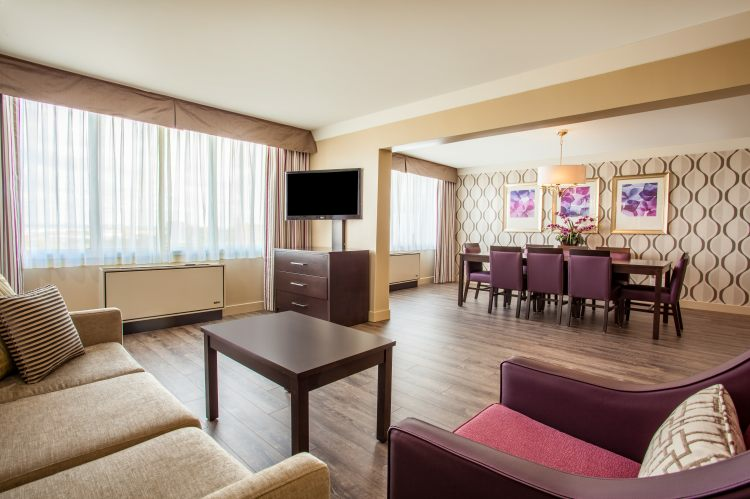 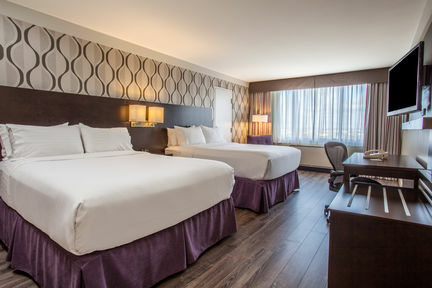 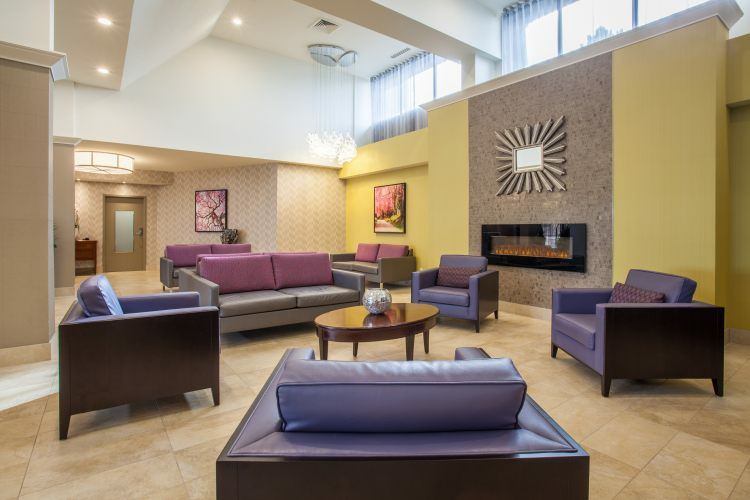 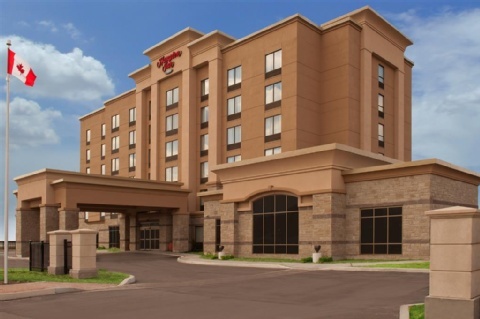 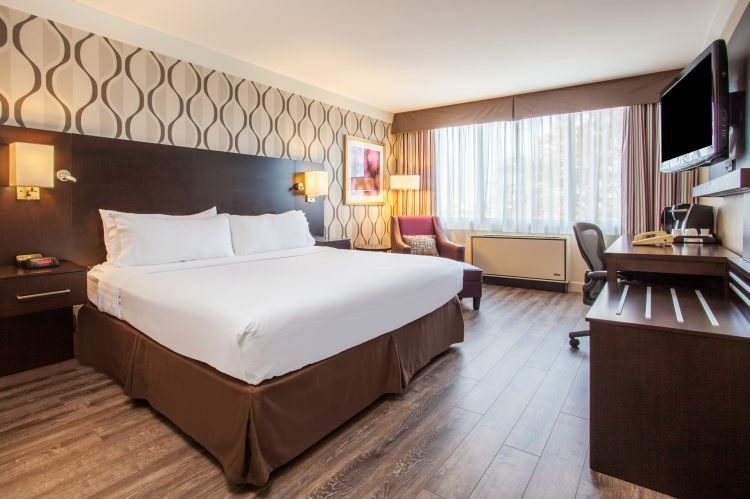 Leisure guests love our hotel's location near Pearson Airport. 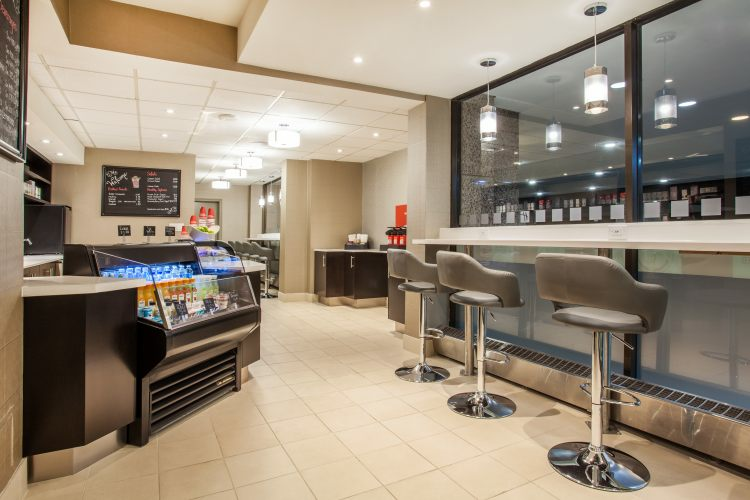 Nearby attractions like Woodbine Entertainment Centre and shopping at Square One. 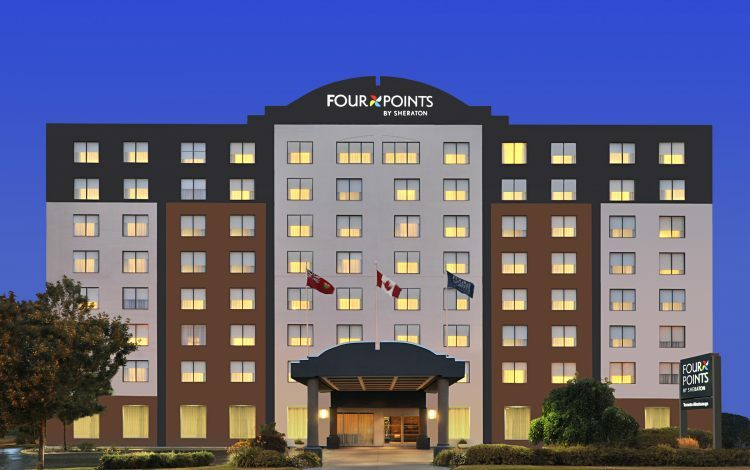 Easy access to Hwy 401,427 and 407 puts Toronto's world class attractions just minutes away. 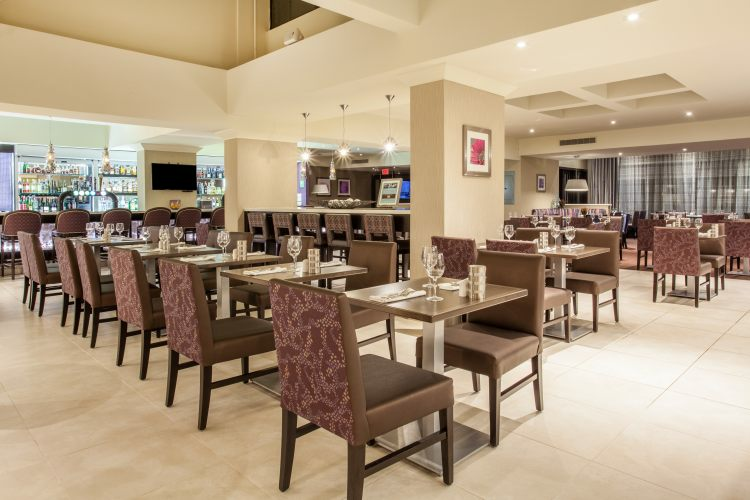 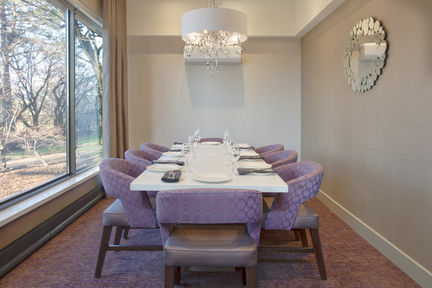 Guests of our Toronto lodging enjoy delicious dining and fine wines in our restaurant. 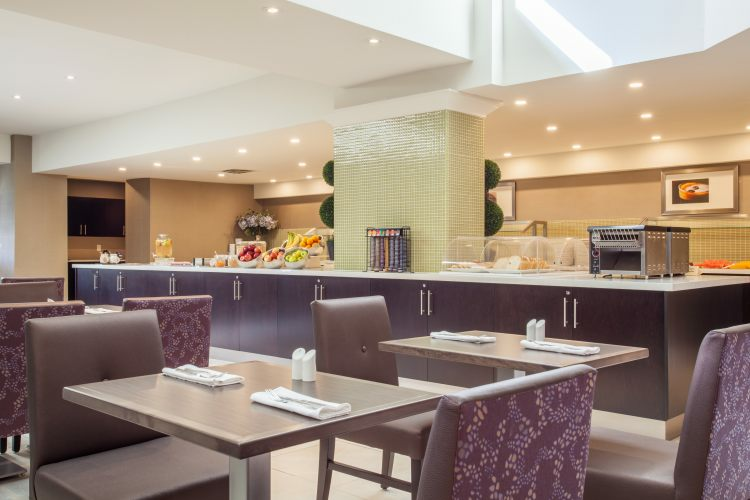 Workout in the 24 hour fitness centre or refresh yourself in Toronto's largest heated indoor pool and hot tub, you'll be relaxed whether you're visiting for business or pleasure. 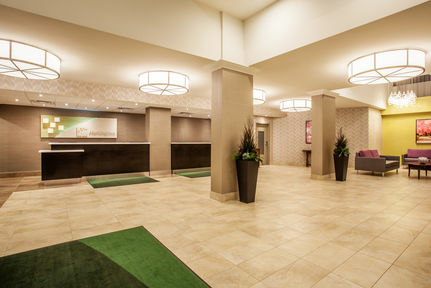 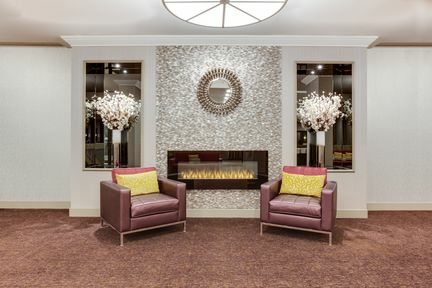 For your next stay in Toronto, our airport hotel's associates wait to welcome you.